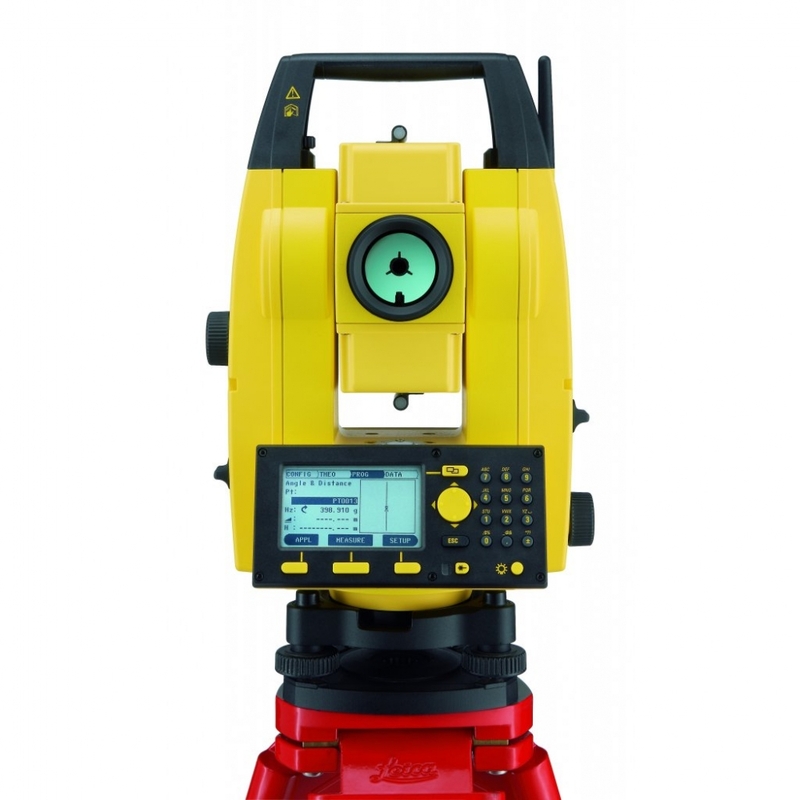 Available in 503, 505 and 509 versions, the Leica Builder 500 Total Station is the best in the Builder series. The Builder 509 features 9” angle measurement accuracy and comes with all the features of the other Leica Builder total stations plus the added wireless communication lets you transfer your data without the need for cables via Bluetooth. With full Powersite software, it's easy to find the right program for every job. This total station includes multilingual support for three languages of your choosing and is suited to users including builders, landscapers, architects and carpenters.